IRON FIST Season 2 has been out for just over a week. After watching the season in its’ entirety, a review seems in order. So how did it do? Was it more of the same from the less than successful Season 1? Or did it find it’s footing and provide a good story about the kung fu guy with a glowing fist? 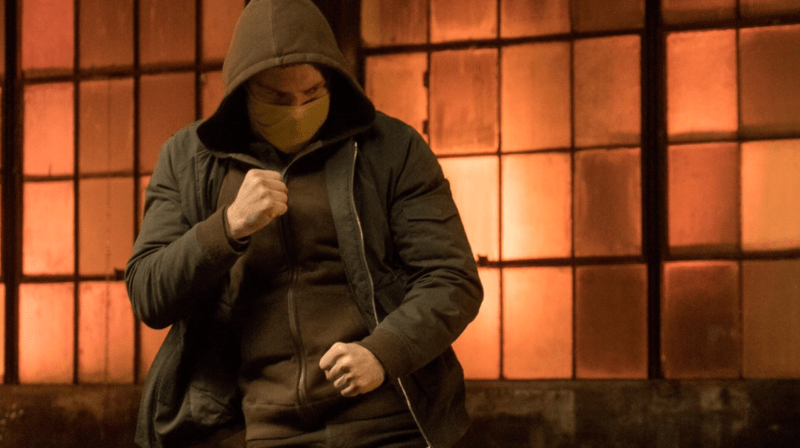 Find out in our review of IRON FIST Season 2. Warning: this post contains spoilers! 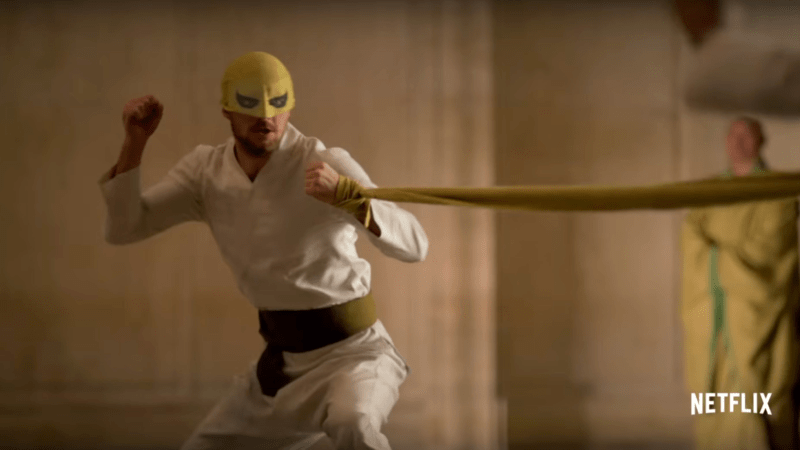 Is The Fighting Better In IRON FIST Season 2? One of the biggest improvements from the first season is the fighting choreography. 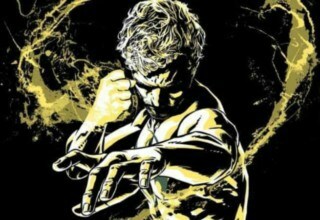 While talking about shooting the first season, Iron Fist actor Finn Jones revealed that the filming schedule was very rigorous. So much so that he would be learning some of the choreography only 15 minutes beforehand. That is insane. Even though he was given training, you can’t expect him to pull off the skills necessary to make the fight believable. Not if he barely knows the moves. Here, you can watch a 35-second fight scene from the first season that has been edited with 56 cuts. 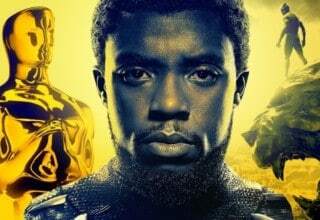 It’s unreal how much editing had to be done in order to create a really poor imitation of one of the Marvel Universe’s best martial artists. 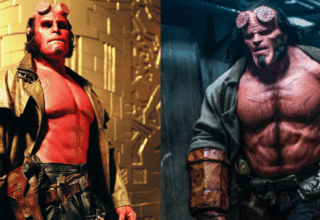 In comparison, DAREDEVIL has much better fight scenes in both of its seasons in comparison to IRON FIST Season 1. Even though Matt Murdock is a trained fighter and acrobat, Iron Fist should still be a better fighter than Daredevil. 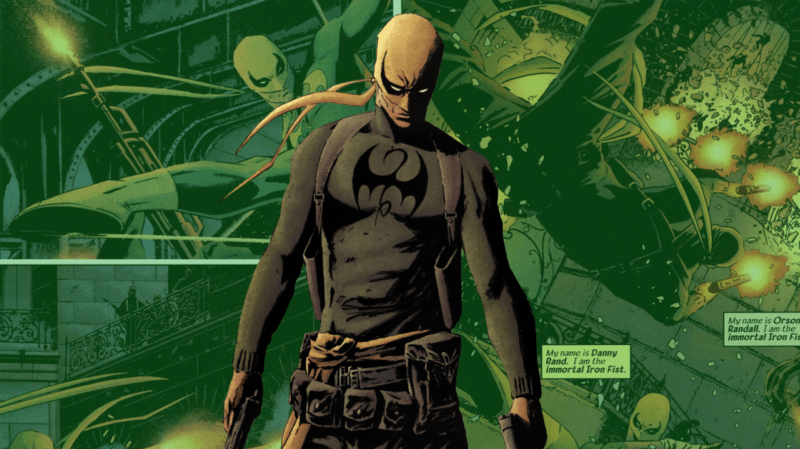 Danny Rand is chosen to be the Iron Fist because he was the best fighter in the warrior city of K’un-Lun. It didn’t’ seem like it in Season 1. 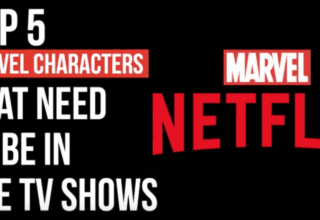 However, many of those problems were fixed for IRON FIST Season 2. Finn Jones’ moves are much more fluid and put together. 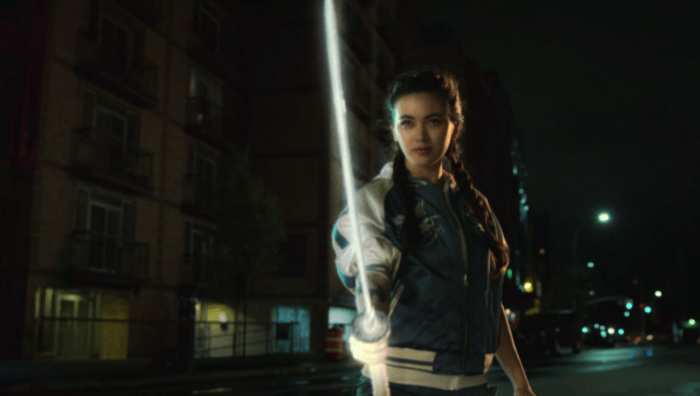 The same goes for actress Jessica Henwick, who plays Colleen Wing. There is a scene where she fights two of the Crane Sisters and it’s pretty dang good. The fighting is much more entertaining and engaging than anything we see from the first season. Is Danny Rand Still Super Annoying? 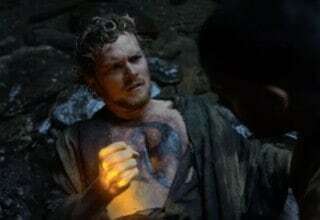 Season 1 sees Danny Rand demanding that everyone take him seriously because he’s “The Immortal Iron Fist, protector of K’un-Lun and sworn enemy of the Hand.” He says it over and over again, to the point where it became a meme for being so cheesy. Danny’s arrogance came across as annoying and he was too naive for the audience to take him seriously as the Iron Fist, let alone anyone in the show. The majority of Danny’s arc in the first season has him proving his cause to others and putting up this front of nobility that didn’t seem genuine due to his attitude. Season 2 sees Danny Rand with some more humility. He takes on Matt Murdock’s mission to protect the city after he fell in THE DEFENDERS. He’s living with Colleen, trying to keep as much peace as he can. 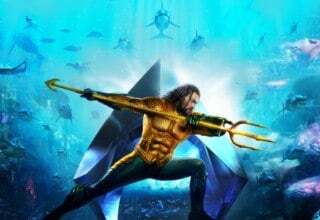 He also comes to the conclusion at the season’s end that he was only fighting for The Fist, as opposed to having a higher calling/purpose with The Fist as a tool to get there. He realizes that he was only using the power of the Iron Fist because he liked having the power. In this way, it slightly redeems his personality in the first season in that he’s working to better himself beyond it. Colleen Shines In IRON FIST Season 2. Literally. The character that gets the best development is Colleen Wing. We first see her in conflict with herself, having hung up her katana and closing her dojo for teaching. She helps in the community center, attempting to make peace by helping innocents, not fighting criminals and the Triads. However, as the season progresses, Colleen discovers more and more that she is unable to turn a blind eye to the growing levels of violence resulting from Danny’s brother Davos. He forcibly takes the Iron Fist from Danny, using it to purge the city of those engaged in crime. Not caring about the collateral damage or innocents caught in the crossfire. When Davos injures Danny, shattering his leg, Colleen makes the hard decision to teach again. She helps Danny get back into fighting form. They plan to get The Fist back from Davos, however, Danny resolves that he doesn’t want The Fist back. At least not yet. He asks Colleen to take it, which puts her into even more conflict about her place and purpose in the city. Finally, she agrees. They get The Fist back from Davos, and Colleen accepts the Spirit of the Dragon, complete with a glowing white Iron Fist. We also see Colleen joining forces with Detective Misty Knight, from LUKE CAGE. In the comics, the two of them team up, calling themselves the Daughters of the Dragon. It would be really cool to see a spin-off show with them. 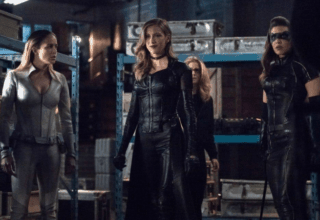 For now, we can settle with an awesome fight scene where they go toe-to-toe with the Crane Sisters. Thankfully, there aren’t any corporate office, boardroom scenes clogging up the works like in Season 1. Much of those scenes involve the Meachum siblings, Joy and Ward, who oversaw the Rand Corporation, Danny’s father’s company. Part of what was so boring about the first season was Danny’s attempts to get his company back. It led to several boring legal and logistical aspects of how that happens. IRON FIST Season 2 sees Joy and Ward in more interesting spaces. Joy, believing that Harold had been dead for years, discovers his existence only to have him die due to his dealings with the Hand and attempts to frame and kill Danny. 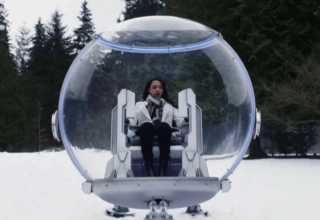 She conspires with Davos at the beginning of Season 2, wanting Danny and Ward to pay for upending her life. Ward had known Harold had been alive all this time and was keeping his existence a secret from Joy in order to protect her. Harold was extremely abusive to Ward, both physically and verbally, running the company through him so that he could work with the Hand. 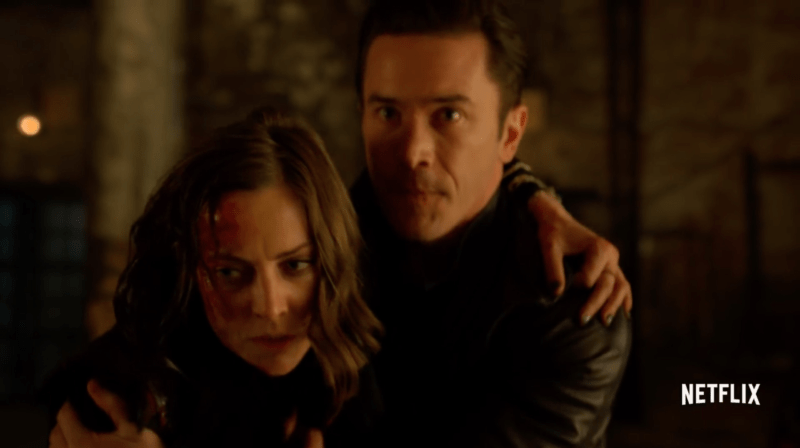 In Season 2, we see Ward trying to work through his anger and addictions, as well as trying to seek forgiveness from Joy for keeping their father’s existence a secret. Joy’s characterization, much like in the first season, is all over the map. First, she hates Danny, then she tries to help him. She also hates Ward, then she sort of doesn’t hate him. It’s all confusing and while it initially looked like her proactivity had potential, there’s no real substantial payout. While both their arcs are more interesting, they still are essentially reactionary arcs. They seem likes attempts to get them into more entertaining spaces later on if a third season comes to pass. He was so close! Davos, or the Steel Serpent, had an opportunity to be just as dynamic as Wilson Fisk or Killgrave. Having grown up with Danny in K’un-Lun, Davos fought him for the right to hold the Iron Fist. He would not yield to Danny, which meant that Danny would have had to kill him had Davos’ father, Lei Kung, not pronounced Danny the winner, sparing his son’s life. As a result, Davos feels that he lost out on his inheritance. After plotting and succeeding with Joy Meachum to take back The Fist from Danny, he starts doing what he believes Danny could never do. He begins to kill members of the Triads one by one, holding a one-man war on crime in the city, with lethal results. He finds a gang of homeless youth and offers to feed them and train them to join his cause. Davos carries that same nobility that Danny had, although he sees murder as a necessary method to achieve his goals. At the start, this makes for a pretty dynamic villain. However, that all goes down the drain as Davos sinks into this sort of two-dimensional evil characterization by about the 8th and 9th episodes. It’s really one of the more unfortunate things about this season, as I was initially really into his character but less so as the season went on. It’s a real bummer. A new character, or two, in IRON FIST season 2 is Mary Walker, played by Alice Eve. Known as Typhoid Mary is the comics, Mary Walker has DID or Dissociative Identity Disorder. This means that she has two personalities occupying her mind, with certain environmental triggers bringing each one to the forefront. One of them is Mary, a nice girl whose an artist. The other is Walker who works as a mercenary after being discharged from the military due to her DID. We learn that her DID came as a result of her squad being captured by Sokovians, where she was tortured and raped. After escaping and being rescued, she does various jobs, doing everything she can to keep Mary away. Walker gets hired in IRON FIST Season 2 by Joy and Davos to do surveillance on Danny, as well as to knock him out and bring him to Davos so that he can take The Fist from him. After that, Walker sticks around to stay with Joy. She agrees to protect her and take out Davos after Joy has a change of heart. At the season’s end, Walker discovers that neither she nor Mary got them out of the pit where she was held. The soldiers who rescued her found her near the compound with several dead Sokovians. They were all slaughtered and a bloody machete lay near her. Walker realizes that she has a third alter, which could be Bloody Mary. Bloody Mary is a very violent version of herself from the comics. Much of Walker’s time in Season 2 is short. However, she’s been set up for a pretty intriguing future down the line if she were ever to return. She definitely earned the right for more screen time in my book. Season 2 Is A Band-Aid For Season 1. Does It Deserve a Season 3? 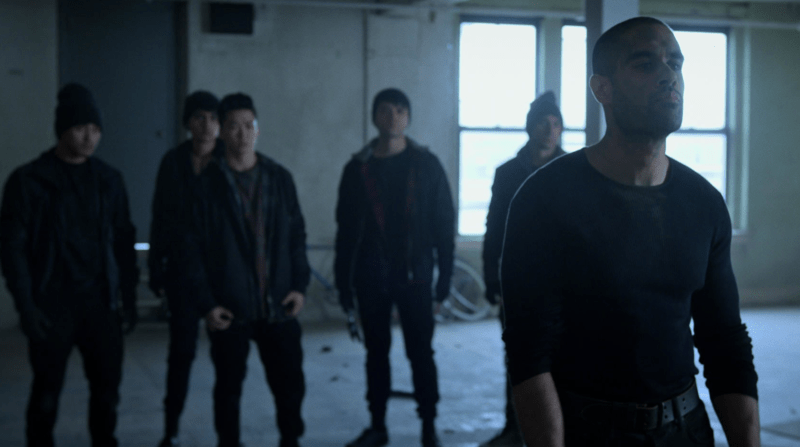 Much of the character arcs we see in IRON FIST Season 2 basically walk back the worst parts of said arcs from Season 1. Danny is becoming more likable for audiences with a personality shift, Colleen takes the reins as her own hero as opposed to an accessory ally, the Meachum’s aren’t talking about business so much and get more active and real scenes. While that might take away from everything a second season could be, it’s not so bad as long as there’s a third. 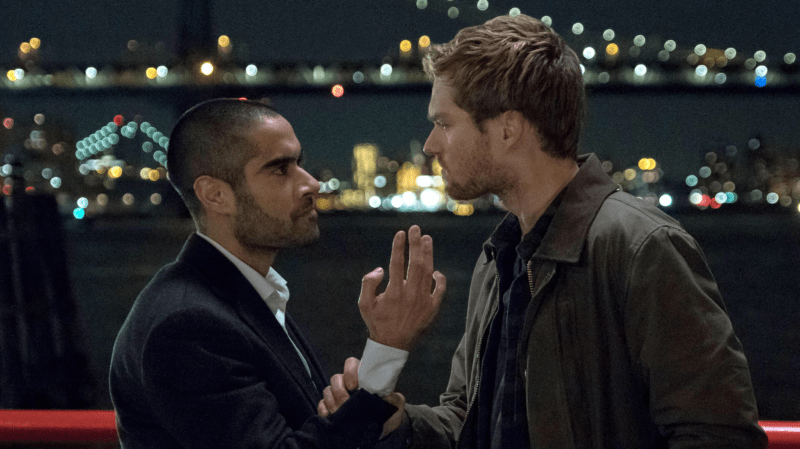 Does IRON FIST deserve a third season? Yes, I think it does. If only for those who have stuck with it for this long. They certainly do have enough set-up to make a compelling third season. Walker’s making discoveries about her new alter, and is meeting with Joy. Colleen is embracing her power, glowing sword in hand. Danny is traveling to Asia to learn about the legacy of the Iron Fist and his place in it. Ward tags along too. The season ends with Danny and Ward looking for Orson Randall. In the comics, Orson Randall was the Iron Fist of the 20th century, who channels the power of the Iron Fist into two twin pistols, resulting in mystical weapons of destruction. Danny gets into a bar fight with those same pistols in the season’s last scene. Apparently, he’s not done with the Iron Fist mantle just yet. That’s the review of IRON FIST Season 2: Not bad, but not the greatest due to the time it uses to pull itself out of the pit Season 1 dug for the series. What did you think? Let us know in the comments below! 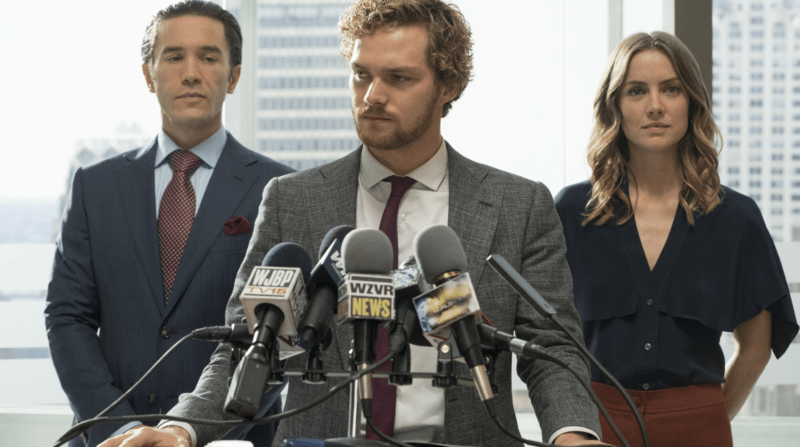 IRON FIST Canceled – What Now?